Jered Weaver likely won’t ever regain the form that made him one of the best pitchers in the majors just a few seasons ago. But he won’t ever admit it. Weaver’s dramatic drop in velocity, among other things, has raised serious questions about the 33-year-old’s ability to remotely resemble the player that was a three-time All-Star. Concern reached new heights when his fastball topped out at 82 mph in spring training. After throwing 60 pitches in a simulated game on Tuesday in his attempt to return from neck soreness that bothered him throughout the spring, Weaver said he is confident it’s all coming back. 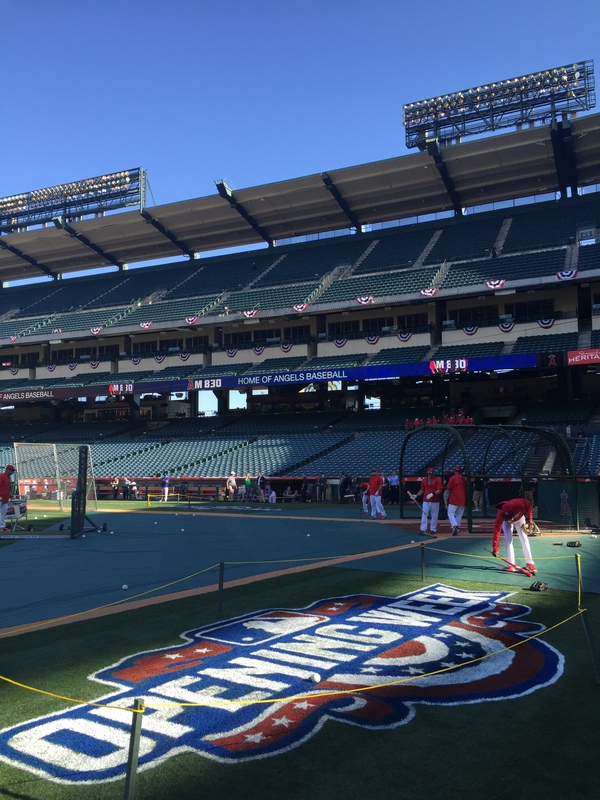 The Angels have been left for dead several times already this season, but have always found a way to get themselves back into playoff contention. 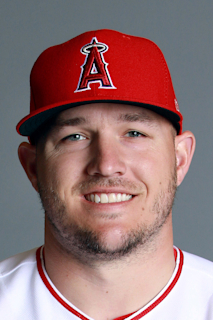 Well, the Angels have taken a couple of giant steps in reverse the past two games, losing Wednesday to Oakland in that series finale and losing again Thursday at Texas in the first of a four-game series. In Wednesday’s 8-7 loss, the A’s had a four-run seventh inning. In Thursday’s 5-3 setback, the Rangers had a four-run fifth. With just three games left, the Angels began play Friday a game behind Houston for the final wild-card spot. The Minnesota Twins were tied with the Angels. The Angels (83-76) will start Jered Weaver (7-12) on Friday at Texas (87-72), which will start Martin Perez (3-6). The Rangers’ magic number to clinch the AL West is one, so they won’t be taking it easy, that’s for sure.